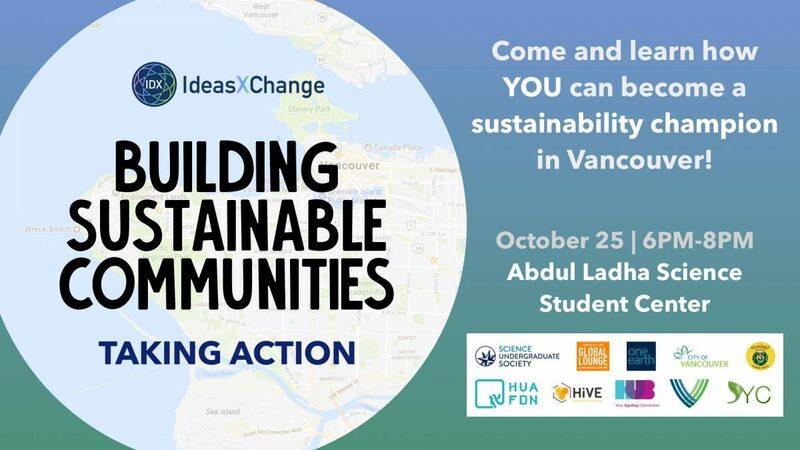 Do you want want to help create a sustainable Vancouver? Are you looking for a place to meet community leaders, organizations, and fellow peers that want to make a difference? We have the event for you. This event also included boothing organizations and facilitators representing Sustainable Youth Canada, The HIVE, and U-HUB. 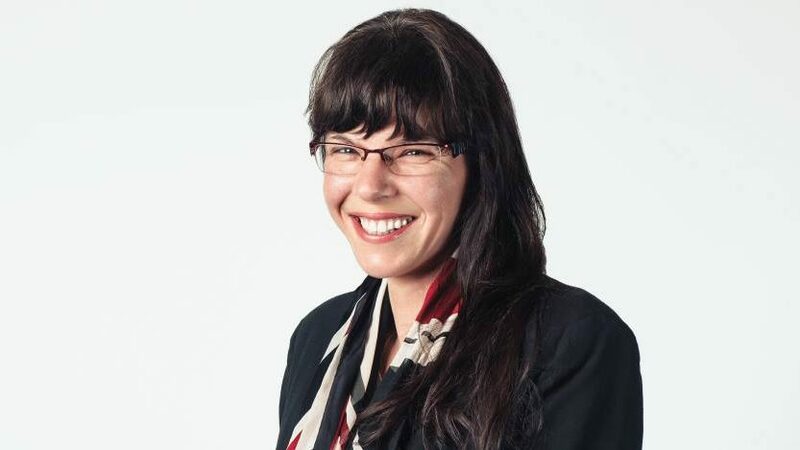 Andrea Reimer is currently a member of the Vancouver City Council and was also former Deputy Mayor. 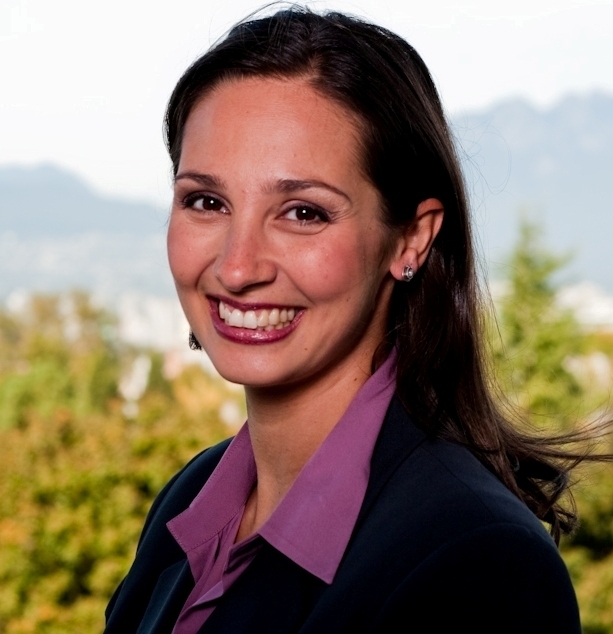 Meg O’Shea is the Program Manager of Thriving Vancouver as well as the Manager of Small to Medium Enterprises at the Vancouver Economic Commission. 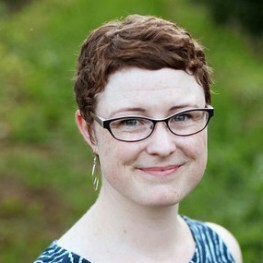 Dagmar Timmer is the Managing Director of One Earth Initiative.